If its first event was anything to go by, it seems to me that dinner at Terra is one of the hottest tickets in town. 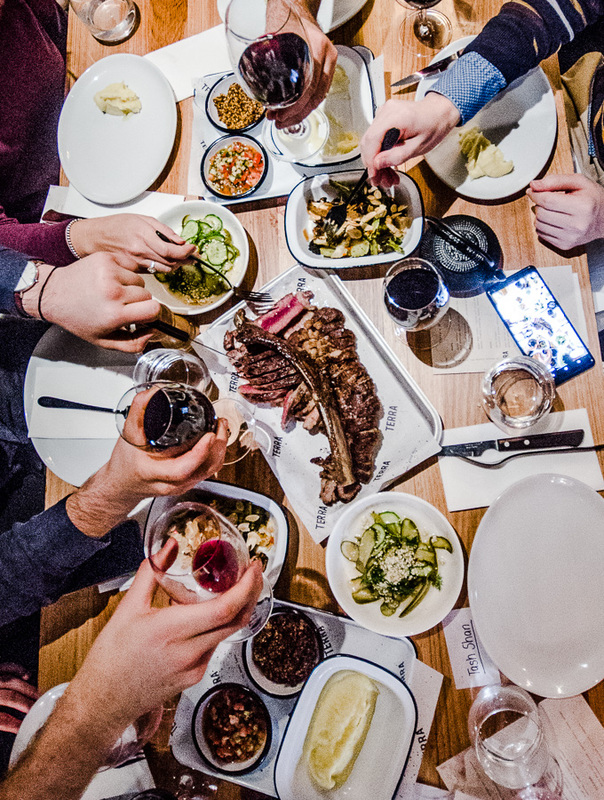 The new kid on the block at No Name Lane dished up an eight course dinner that proves it is here to shake up the Canberra casual dining scene – and making it clear that it can do more than just quick lunches. And as if that wasn’t enough, fresh from his Top 12 finish at the Young Guns of Wine, Hamish Young of Mada Wines joined us for a sneak peek at his new release wines. Stylish and modern, Terra’s interiors are contemporary industrial with polished concrete surfaces and shared tables. The three metre charcoal rotisserie takes centre stage with a large serving bench positioned opposite. 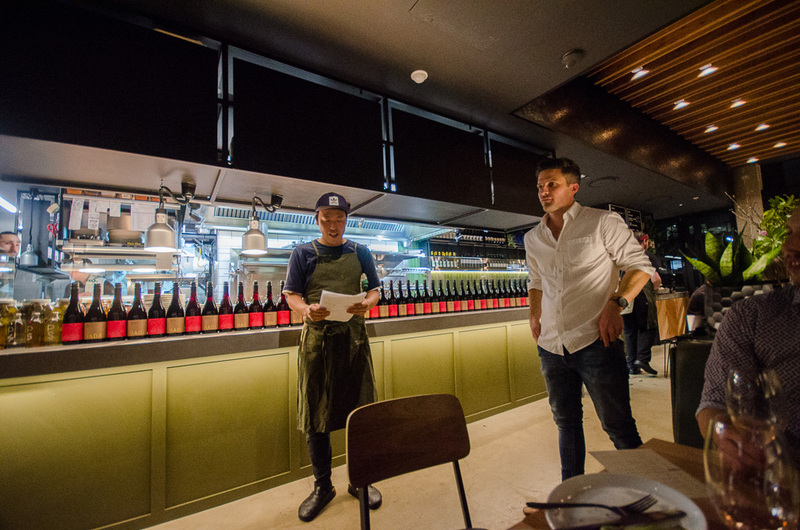 Bottles of house made pickles and sauces line a wall, a testament to Chef Sung Son’s commitment to have full control over what is served in his kitchen. With so many eateries claiming to be produce driven these days, it’s impressive to see that these guys have gone the extra mile – there’s a level of thought and care that goes into pickling vegetables when they are at their peak. One thing is abundantly clear – Terra is in good hands with Chef Sung Son adding his own personal brand of Asian flare; he started making kim chi three months ago when the restaurant was still in its planning stages. There’s also an assortment of house made sauces including barbecue, hot jalapeno and an all-Aussie yellow bush chilli sauce. From what I can tell from my Instagram-stalking, some house made salami will be coming up soon too. There’s a generosity and honesty to the food here, which I absolutely love. 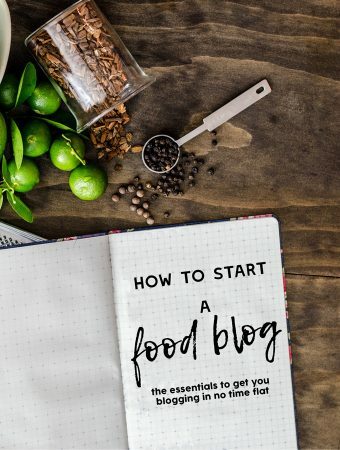 It isn’t overly fancy or pretentious, in fact it is the type of food that looks deceptively simple – chicken on a grill, a generous and well cooked steak – but belies the care and technique that have gone into it. 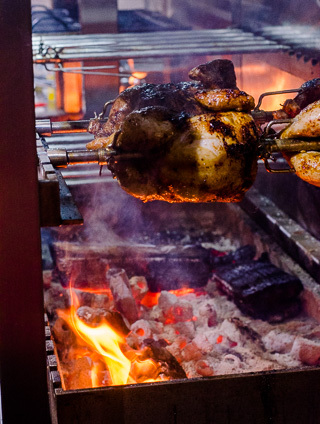 The sweet yakitori marinade on the chicken is accentuated by the charcoal fire; the chicken perfectly cooked and juicy. The steak is aged in house (from a whole cow they ordered in) – an 80-day bourbon dry aged prime rib that is char-grilled on the outside and medium rare on the inside. I am a big fan of fat in a steak and on this one, it is perfectly rendered and mouth-wateringly delicious. Paired with Mada’s 2017 Shiraz, I struggle to think of a better dinner I have had in Canberra. If you’ve missed the big story about Mada Wines, you’ll be sad to know that this small-batch winemaker has almost sold out of their last release. Luckily though, their upcoming release is possibly even better than the last – I strongly suggest that you sign up to their mailing list here to get first dibs on the upcoming release. In my opinion, the Syrah and Syrah Nouveau are both top drops in Canberra and represent outstanding value. The Blanc is also brilliant – a beautifully textured blend with floral notes that are reminiscent of Turkish delight. 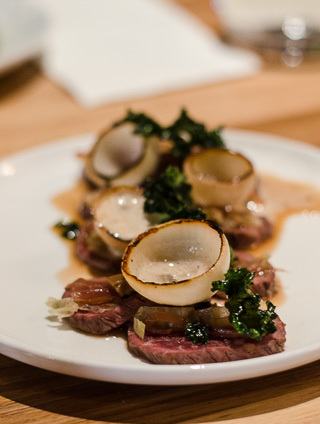 If lunch is pretty damn good, dinner at Terra is even better – and this is only their first event. There was a good mix of smaller plates and larger mains (did I mention that the mash was cooked with smoked bone marrow? 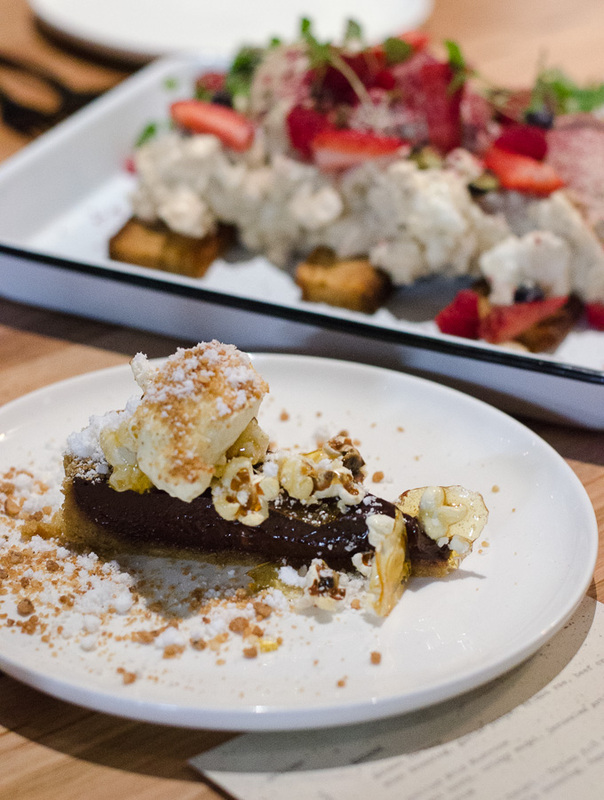 ), and the dishes have just a touch more pizzazz than their lunches. I have no doubt that it will only get better, and I have my hesitations writing this because how will I get tickets to a 30 seater event if I go and tell everyone about it? If it is aiming for good produce, cooked well – Terra has absolutely nailed the brief. 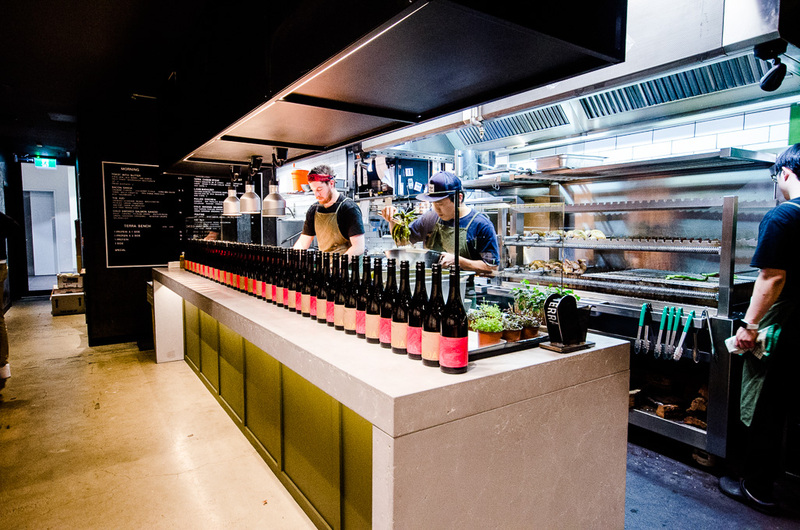 By day, it may be canteen-style but by night it transforms a restaurant that would hold its own in Melbourne or Sydney. Luckily for us, it is here in Canberra, because we deserve nice things too. Terra’s next dinner event is tentatively lined up for September, so keep an eye on their Instagram or pop in for brekkie or lunch before then.